What do a McDonalds Big Mac and Scope Creep have in common? As a matter of fact, they have more in common than you think. One of the funniest stories of my college experience is how my friend was able to get a McDonald’s Big Mac extra value meal for one dollar. My friend called me and asked me for a ride to McDonald’s it was late, so I was the only person willing to give him a ride, and we were on our way to McDonald’s. Being that we were in college, we did not have a lot of money to spend. We pulled up to the drive-through, and my friend said: I want a double cheeseburger, add lettuce, big mac sauce, pickles, onions, and put the burger in a sesame seed bun with a bun in the middle. 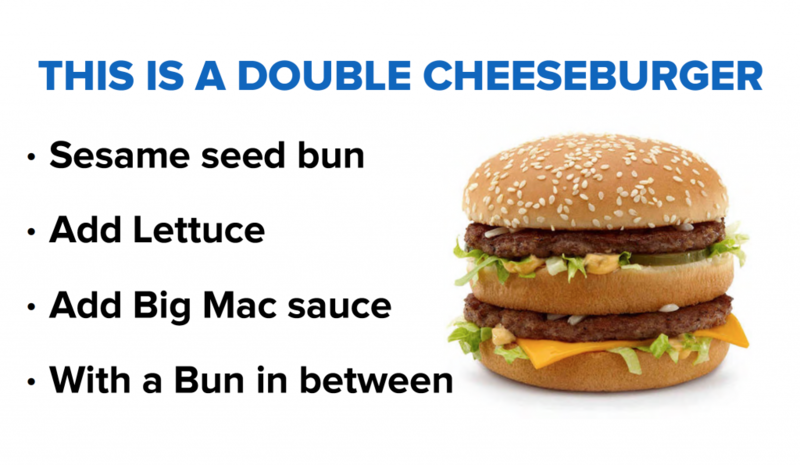 (This is basically how you make a Big Mac). Employees at McDonald’s were annoyed however they literally brought him a double cheeseburger made in the style of a Big Mac. Then he asked if he can have a free drink and a free regular size fry. The employees roll their eyes, but they gave it to him. My friend got a Big Mac extra value meal for literally $1.06. Scope creep is very similar to what my friend did. There is something of value at an agreed price. However, the customer continually asks for more value, but they are not willing to pay more money. If you have not heard of scope creep, let me set the scene for you. Let’s say you work with a client and you agree upon a certain amount of work. The client pays you, and you begin the work. Along the way, the client continually mentions new features which are beyond what you agreed upon, so what do you do? What they just did is scope creep, in other words, they ask you for something that was beyond your level of responsibility and also your price was set based upon the agreement, not extra work. For example, I’ve noticed as a web designer people ask me to edit their text for them on the website. It is my job as a web designer to (re)design the website put elements in place, create graphics and make sure the website is functional. The act of editing content or writing new content is the duty of a copywriter or editor, and I may or may not be able to deliver that service, but the main issue here has to do with the fact the client is changing what we originally agreed upon. There’s nothing you can do to completely stop scope creep. However, you can be prepared for it and act professionally. These out of scope requests typically leave the freelancer with more work and less pay. Here are some ways you can control scope creep. Scope creep is when a client makes a repetitive request for work that exceeds what was originally agreed upon. 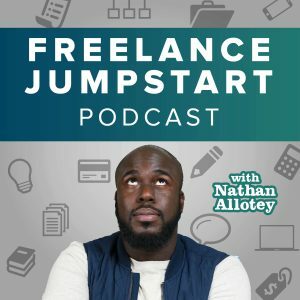 These out of scope requests leave the freelancer with more work and less pay. Here are ways you can use professionalism to stop scope creep. It is your responsibility as the business professional to make it clear what is a part of the scope and what is out of scope. The client may not know everything it takes for you to complete your work promptly. What may seem to be a “small change” may be complex. If a client asks for something out of scope, alert them to this immediately. At this point, it is up to the client to choose if they want to re-scope the project and pay a fee or wait until a future time, either way, the choice is theirs. As you gain more experience with certain types of projects, you’ll be able to determine the common things people tend to request. Some clients may perceive you are re-scoping the project or adding fees to nickel-and-diming them. To this point, there are times in which clients will ask for things you did not initially agree upon, and it would be a great customer service move to do the work for them to build trust. If you do choose to complete extra work that wasn’t agreed-upon make sure you get credit for it. This approach not only sets an expectation but shows you want to invest in them, and you’re not after all of their money.